In a recent behind-the-scenes video with, Trey Parker and Matt Stone, The Fractured But Whole’s new developers, Ubisoft San Franciso and South Park Digital Studios have been working hard to build and expand upon the sturdy foundation that was present in the predecessor. In addition to updating the game’s progress, Parker and Stone also revealed the game will take life exactly one day after the events of The Stick of Truth, and more new information on what you can expect in the game. 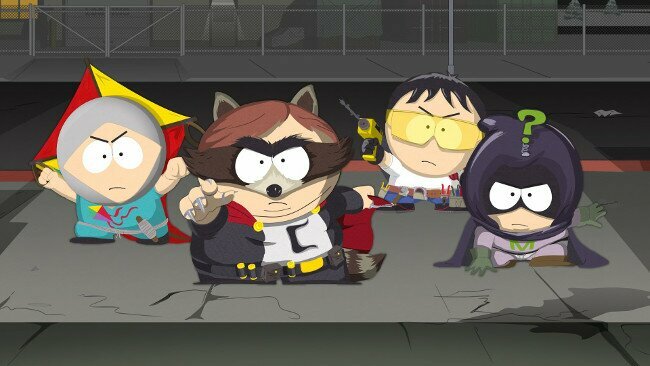 South Park: The Fractured But Whole is set to launch on December 6th, 2016. The game will be available on PC, PlayStation 4, and Xbox One.